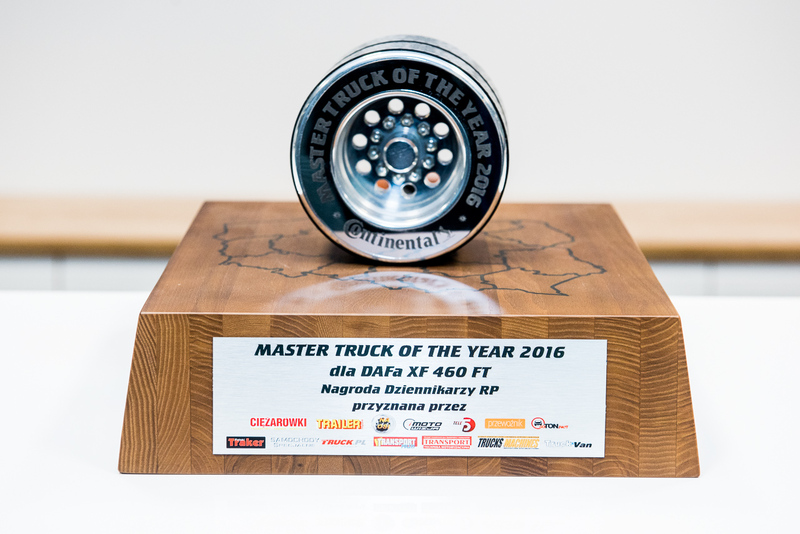 DAF XF 460 Awarded Master Truck of the Year 2016 - DAF Trucks N.V. The DAF XF 460 FT Super Space Cab won the prestigious ‘Master Truck of the Year 2016’. The XF won the award for its leading overall efficiency and driver comfort. DAF Trucks’ extensive network of highly professional European dealers were instrumental in selecting the XF as ‘Master Truck of the Year 2016’. 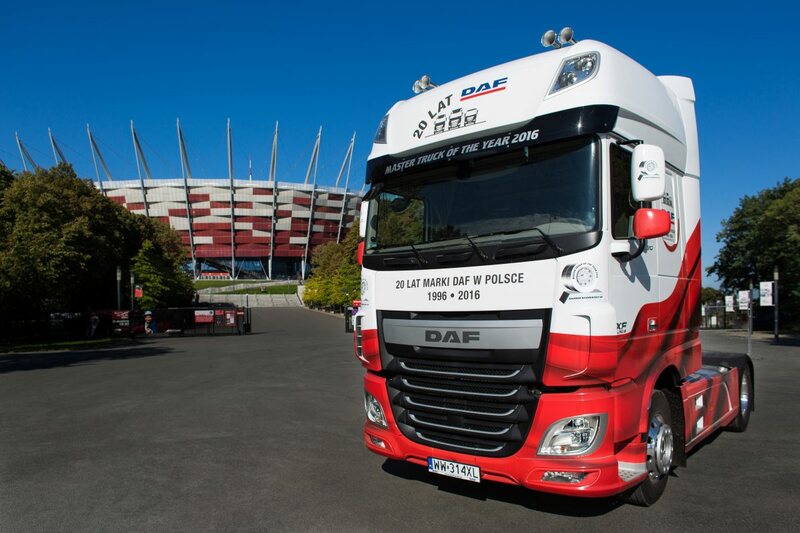 The Master Truck of the Year is judged by twelve leading Polish magazines which specialize in road transport. All competing vehicles were evaluated on engine performance, driving characteristics and driver comfort. In addition, the total cost of ownership and quality of back-up services were taken into account.